I recently won a couple of competitions through Facebook and wanted to share them with you. The two I want to share are both beauty products so I thought you might be interested in them! First up was a full size jar of body butter from Betty Hula which is a natural skincare company. Their range is quite limited at the moment as they are a fairly new company but they have already got their products on the shelves in Sainbury's which is impressive. I received a full sized tub of the rum and blackcurrant fragrance body butter. On first impressions I loved the packaging, its in a glass bottle with screw top lid so looks like an expensive product. The body butter itself is very strong scented and I realised quickly you can't use it all over as the smell would be over-powering. The cream itself is quite nice, more of a lotion than a butter though and it spreads quite easily on the skin. It retails at £14.99 a tub which I thought was rather pricey. I am glad I tried it but I certainly wouldn't want to purchase it. 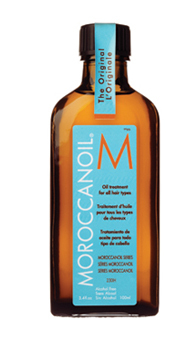 My second competition prize was a bottle of Moroccan Oil from Lifestyle Salons. It is a chain of beauty salons but they also sell high end beauty products online too. I have only received this today so I can't get a real review on it. I have tried it out on my hair after washing it tonight and the smell is again rather strong but as you only use such a tiny amount you can cope with it. Its hard to describe but its quite a spicy sort of scent, which reminds me of holidays! It retails at over £30 a bottle so again quite pricey but if it manages to fix my disasterous hair then it would be worth purchasing! Have you tried either of these products, let me know what you thought? P.S Images were taken directly from their websites. I wish I could spend more time blogging but I have so much going on at the moment! 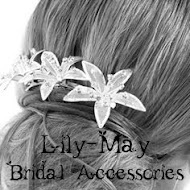 Still really busy at work and have a few things coming up that I need to plan for including a fair at Rodley Nature Reserve on 20th August and a wedding fair in September which I will be modelling wedding dresses and tiaras at! eek! Just to top things off Andy and I have started properly looking at houses and we saw one today we are rather keen on but as its only the third house we have seen its still early days! However, It got me thinking about interiors though and making your mark on a house, I like things fair clean and simple, sticking to one or two colours. 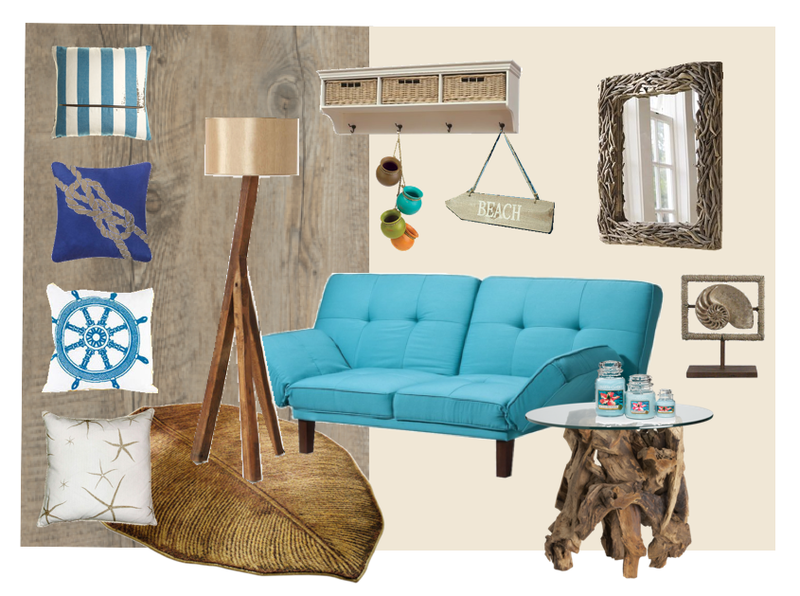 I also have a thing for the seaside theme which I know may seem a bit outdated but its what I like. I quickly put this together of some interesting interior products, you never know you might be seeing more of this on my blog in the future! Anyone got any tips for buying a first house?